Great Black Rock'n'Roll Club Jiver! Comp'd on Desperate R'N'R Lp. 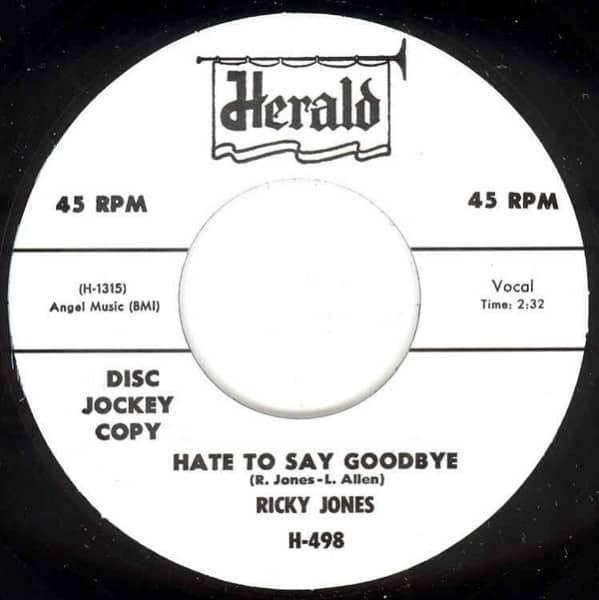 Customer evaluation for "Hate To Say Goodbye - You Know It's True 7inch, 45rpm"